Where is your head office situated? 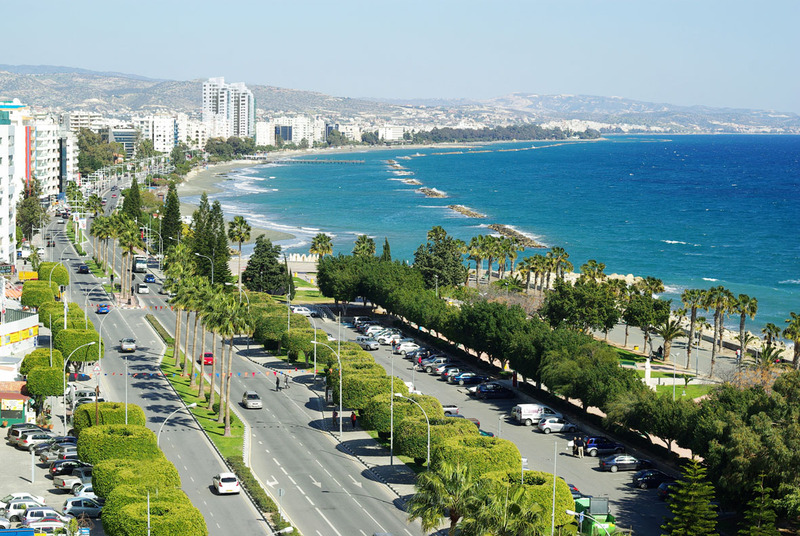 It is in Limassol near the parking Enaerios. The address is Corner 28 October & Panayiotu Symeou str., P.O. BOX 56748, 3309.